After a weekend off all of our teams can’t wait to get back on the court for Round 6 of Big V action! 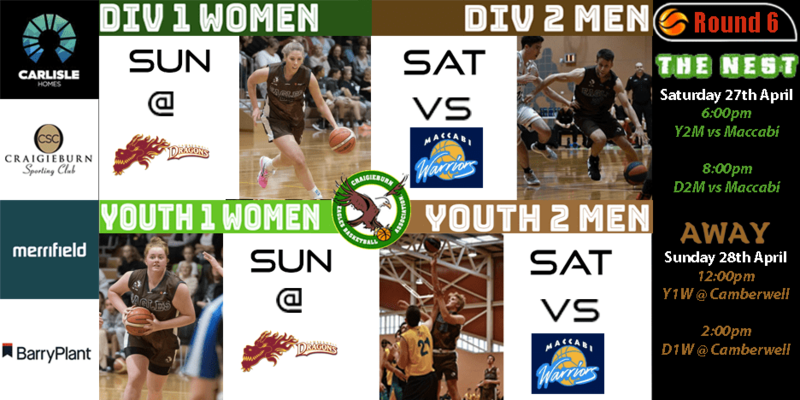 Saturday night at ‘the Nest’ we host a Men’s double header against the Maccabi Warriors with the Youth Men kicking things off at 6pm followed by the Seniors Men at 8pm. 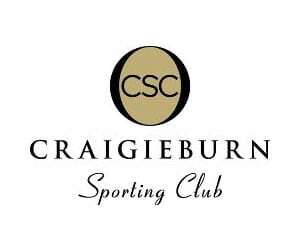 Sunday is our Women’s double header on the road with both teams travelling to Camberwell to face the Dragons. Youth Women will have a 12pm tip off followed by the Seniors at 2pm.